It's going to be a very long day for the jurors tasked with deciding the fate of accused gangster James "Whitey" Bulger. On Monday, jurors could be looking at more than six hours of closing arguments as the prosecution and defense teams make their final pleas in the case. 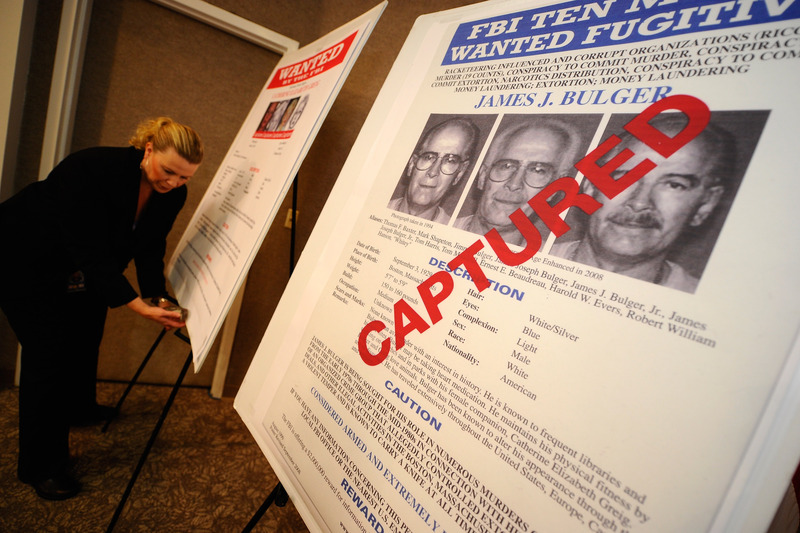 The 83-year-old Bulger is accused of 19 murders, money laundering, and illegal weapons, among a myriad of other crimes. The trial has lasted for nearly two months and included upwards of 70 witnesses, several of whom were former gang members turned FBI informants. Bulger was a reputed gangster in Boston who went on the run in 1994. He was included on the FBI's most wanted list prior to his 2011 capture, along with girlfriend Catherine Greig. Assistant U.S. Attorney Fred Wyshak, has been hunting him down for the past two decades. Last year, Greig plead guilty and was sentenced to eight years in prison. Bulger did not take the stand to defend himself but did remark that he didn't feel that he'd gotten a fair trial. Bulger was allegedly the leader of the Winter Hill Gang, which terrorized Boston with a string of crime during the 1970s and 1980s. The jury is expected to begin deliberations Tuesday.